This 1.53 facility is a roller coaster ride that deserves its nickname as the Road Racing Center of the East. From the challenging uphill, to the fast 90 degree West Bend turn, to the exhilarating downhill turn – this track has it all. We will be utilizing the classic 1.53 mile Lime Rock Park track configuration at every event. The SCDA offers the finest classroom instruction. Veteran Skip Barber instructors and accomplished racers Robert Slonaker and Jason Holehouse will be leading all instruction sessions. Please plan to get to the track no later than 7:15 AM for all events except 3/31, 9/18, 10/26 and 11/10. The day’s schedule can be printed below. Arrive-And-Drive rental Spec Miatas are available for most SCDA events. With the exception of our May 22nd and September 18 unmuffled events, all cars must be muffled to 86dB at all Lime Rock Park events. 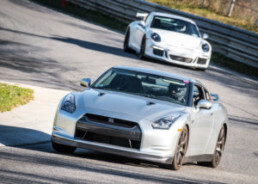 Lime Rock has a zero tolerance policy towards cars that exceed 86dB. 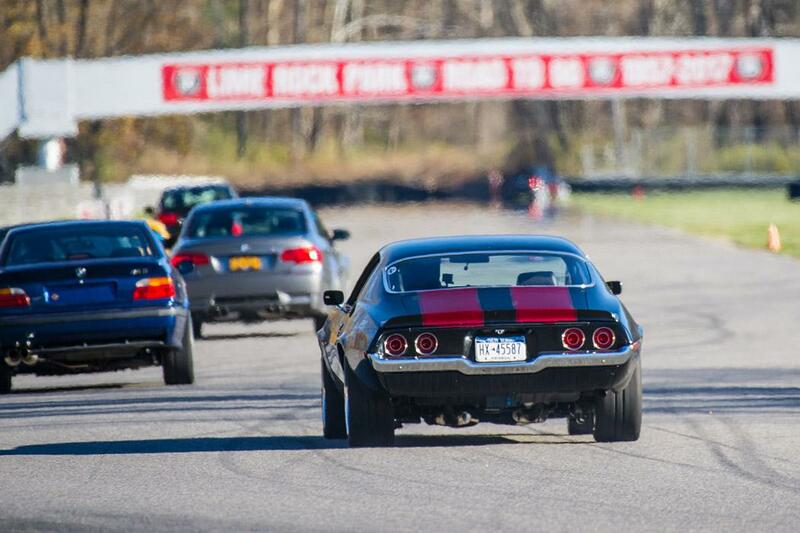 The SCDA will be providing complimentary donuts and coffee at Lime Rock events. 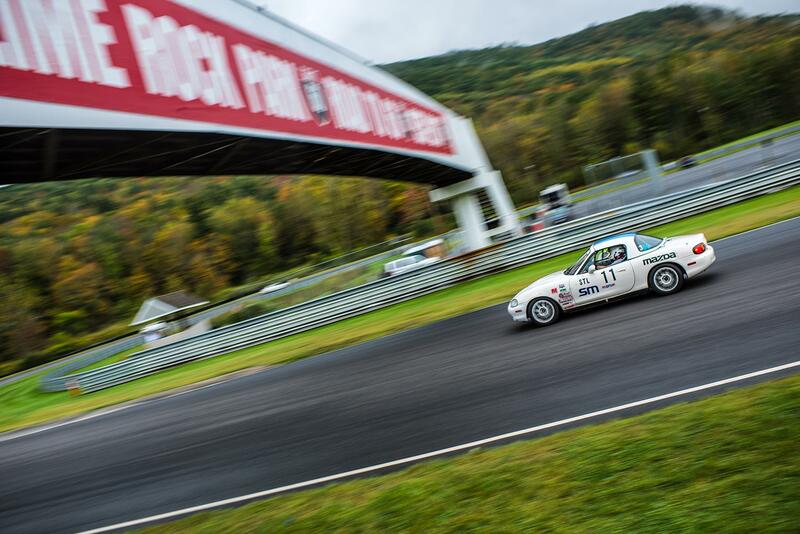 A professional photographer will be at select Lime Rock events capturing the action on track. Private Driver Coaching at select Lime Rock Park events can be arranged through us with standouts such as 2015 SCCA Spec Miata National Champion Jonathan Goring, Justin Piscitell, and Rob Slonaker. Please call Jonathan if you would like his Coaching Services (860) 485 5736. 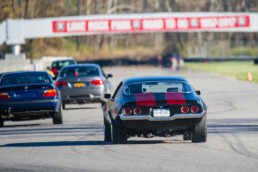 Lime Rock Park event entry fees are $389 retail for a single day or only $719 for a 2 day event. Pay only $369 for one day and $699 for both days if you register 1 month prior to the event. 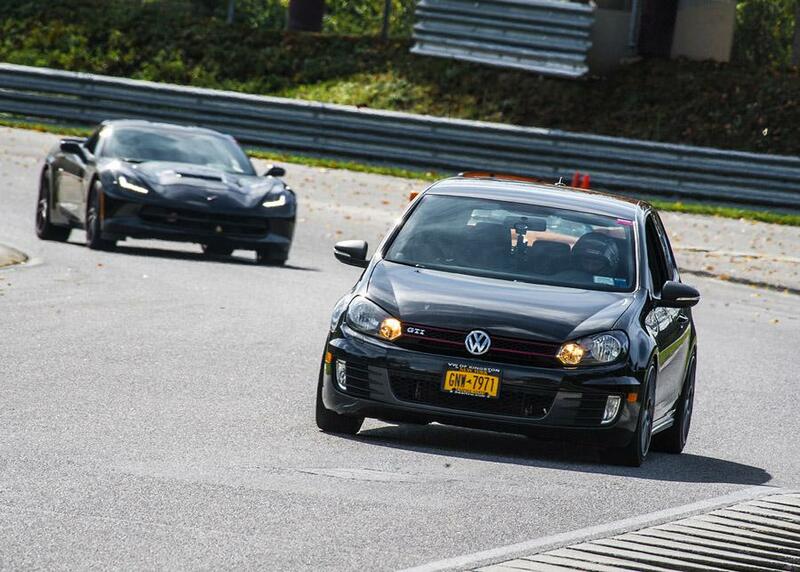 Lime Rock Park Car Control Clinic Events are $295. 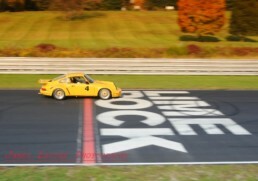 Camping is NOT allowed at Lime Rock Park. 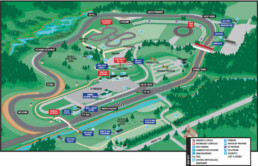 RV and Trailer parking may be staged outside of main gate to the lot on the right. Please contact track directly to make arrangements.